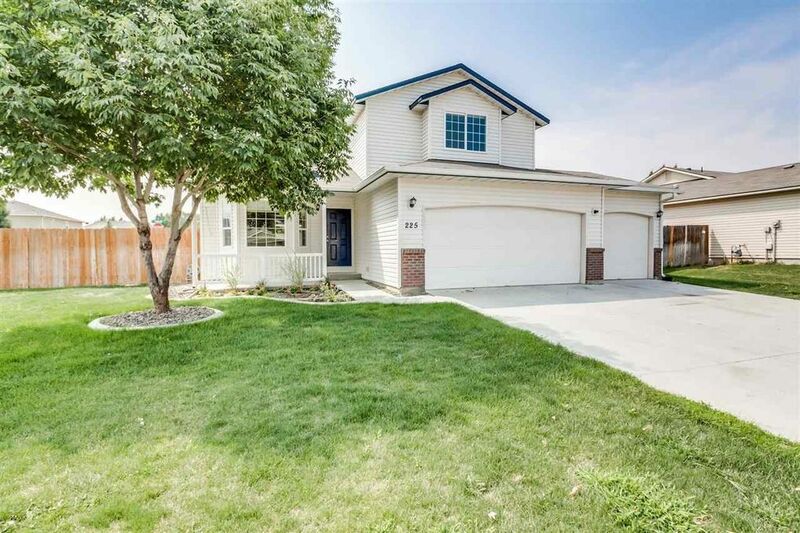 This sweet Kuna neighborhood is tidy and peaceful with easy access to downtown. This home features several must-haves for today's buyer including a three-car garage, main level master, open kitchen/living, back patio with pergola, mature landscaping and welcoming front porch. Terrific floorplan doesn't waste an inch of space and bonus room adds flexibility. Lots of natural light and neutral colors make it easy to add your own flair! Directions: S on Meridian Rd, W on Avalon, S on Swan Falls, W on Sunbeam, N on Willis, W on Troy.